Pavilion Project – we have a winner! After two days of design workshops at BSix one of the five participating student teams’ pavilion has been selected to be built in the school grounds! 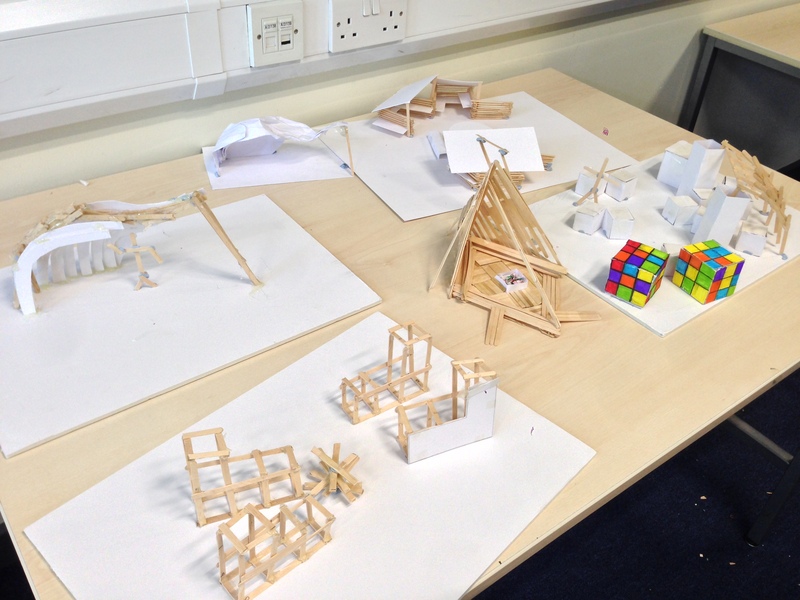 Over the next week the design will be refined and combined with some of the fantastic ideas included in the other team entries, ready to be built by the students in a week and a half.